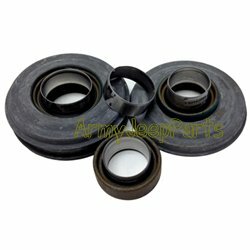 M151 Differential Seal Set with stainless wear sleeves. NOS. Fits all M151 jeeps.